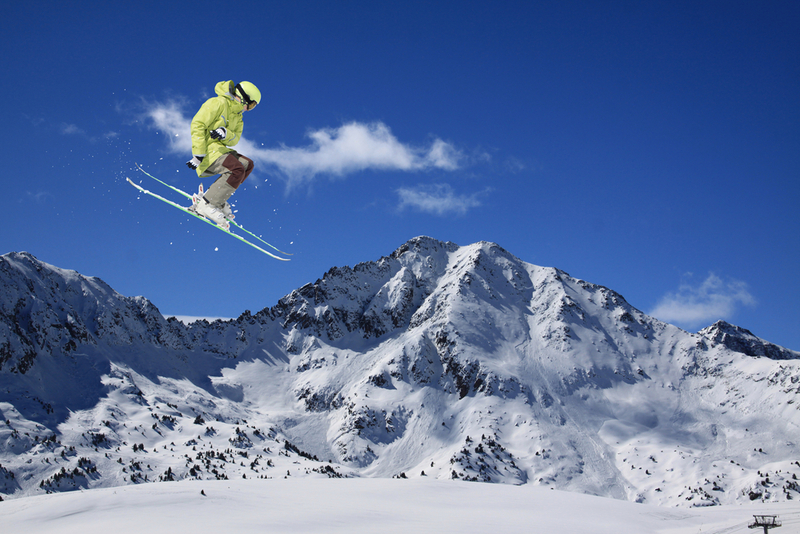 Mammoth Resorts of Alterra Mountain Company operates four premier Southern California ski destinations, 8 lodging properties and more than 45 retail and dining outlets. With an average of 1.3 million skier visits each year, Mammoth needed a way to incentivize summer and early season bookings, a relatively slow period for ski resorts. In the past, Mammoth came across multiple barriers to successfully launching and tracking any sort of incentive campaign. 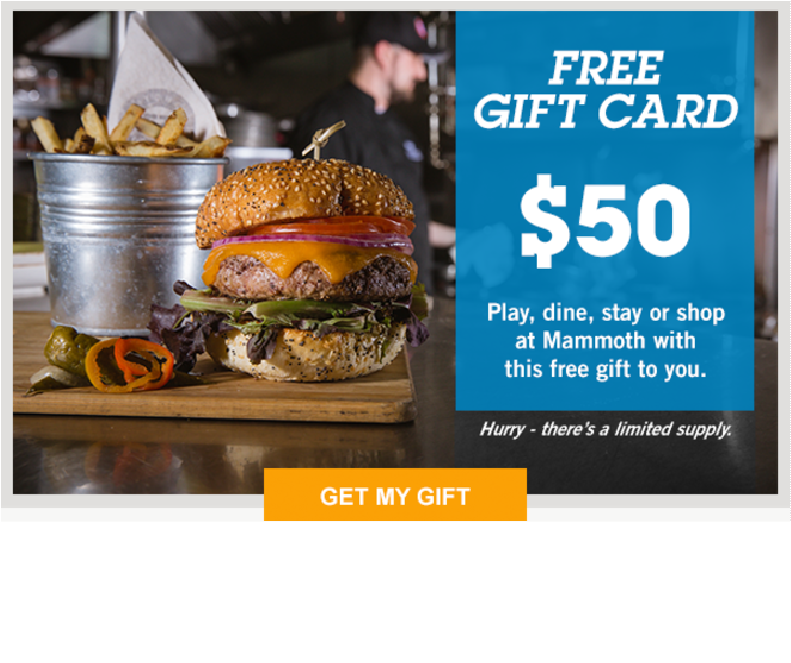 Mammoth's lodging, retail and dining outlets use various POS systems, making deployment of traditional gift cards and incentives programs difficult and sometimes impossible. Previous incentive efforts didn't reveal who actually redeemed an incentive reward or if a guest returned for a repeat stay. Data regarding campaign effectiveness, customer engagement and spend was lacking, preventing Mammoth from measuring ROI. 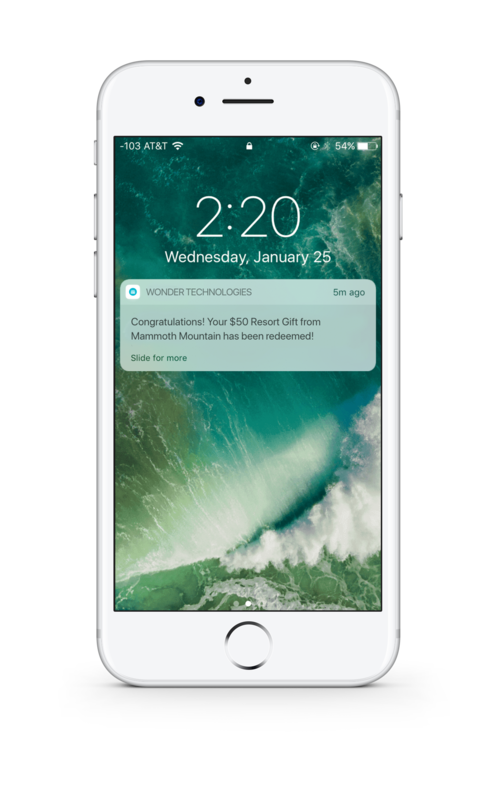 Wonder's rule-based technology enabled Mammoth to selectively configure incentive campaigns and distribute them seamlessly. Their guests received a premium and discreet experience that was effortless and automatic. Wonder would handle the distribution of all gifts and incentives via email and/or SMS. Zero POS integration or change to current checkout process would be needed for participating merchants. 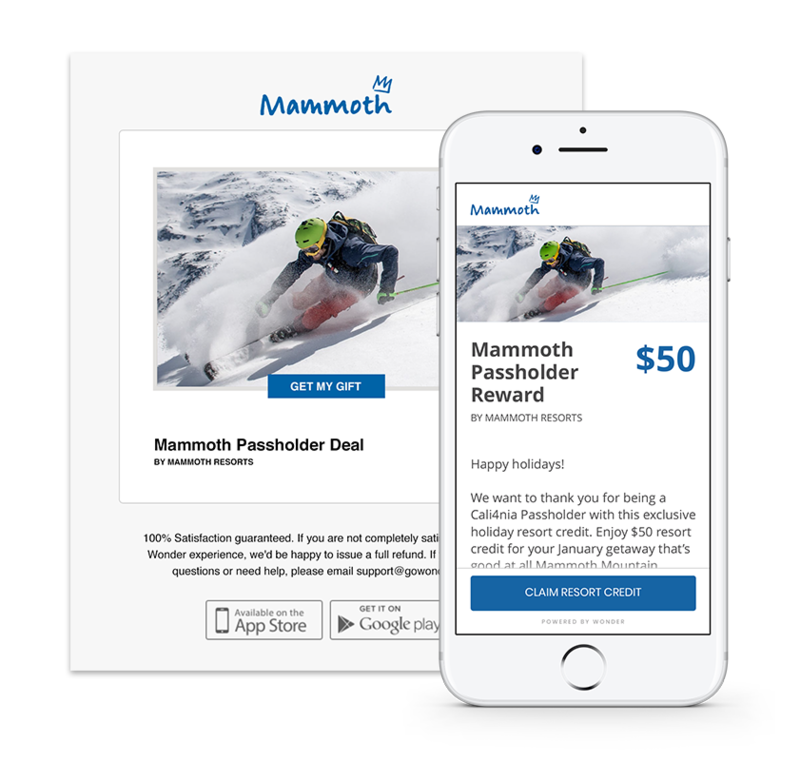 Mammoth advertised a compelling incentive using their current marketing vehicles. Upon booking, guests received the incentive landing page in real-time via text and/or email link. All the details, including participating locations, dates and information were available on the landing page. 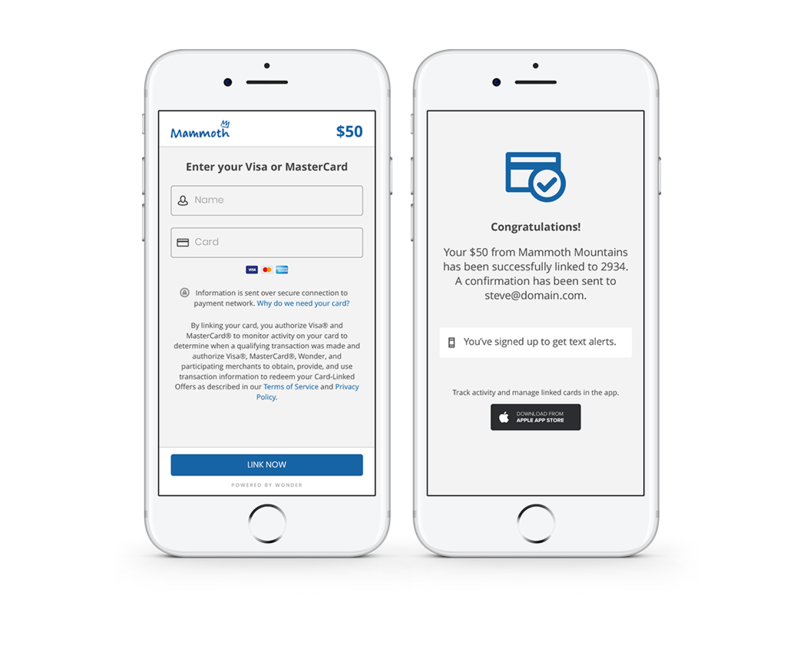 Guests then securely linked their incentive to their existing credit or debit card. Guests then securely linked the incentive to their existing credit or debit card. Customers used their linked card to pay as usual at any of the participating locations on property. 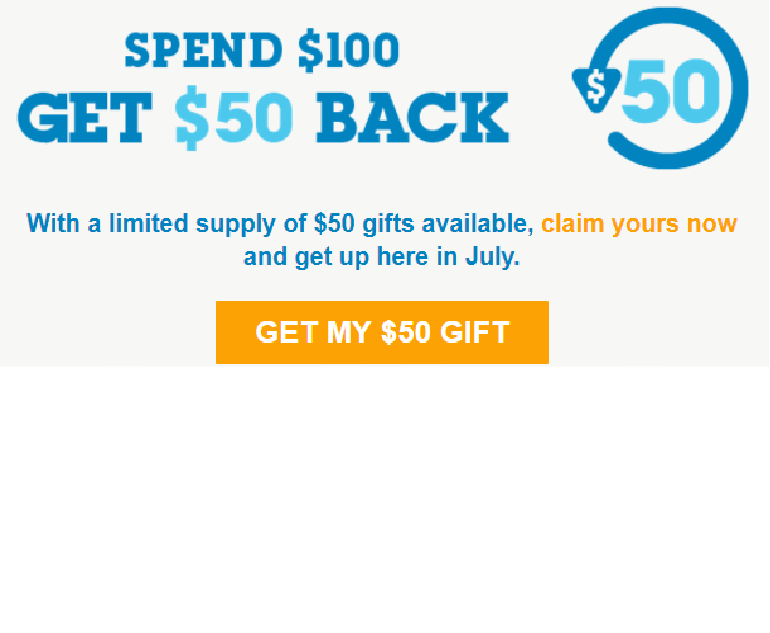 No paper coupons to print out or plastic gift cards required. Guests received an immediate redemption notification and credit to their account within 1-3 business days. 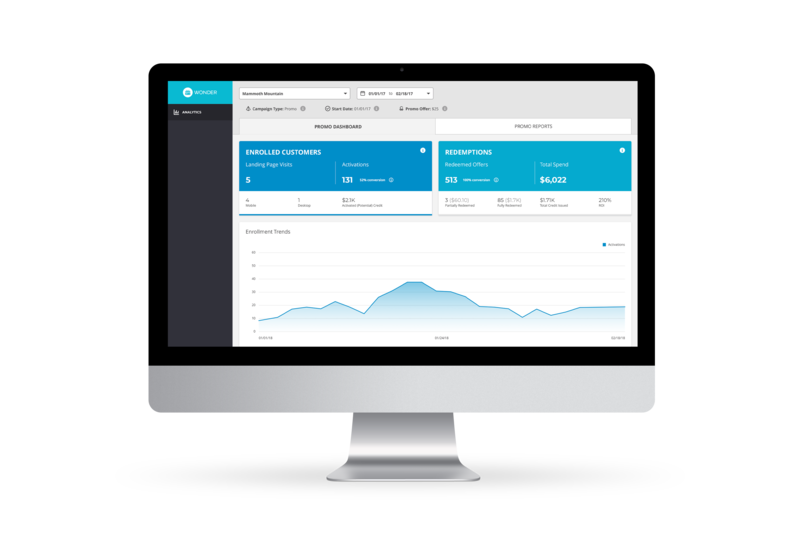 Leveraging Wonder's dashboard, Mammoth was able to view all incentives as they were activated and redeemed in real time. 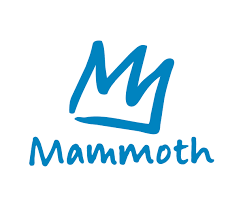 With Wonder, Mammoth experienced impressive engagement and redemption results, delivered a valuable customer experience and obtained real-time data and insights about visitors and their spending behaviors - all without staff training, operational impact or integration at the point of sale (POS). 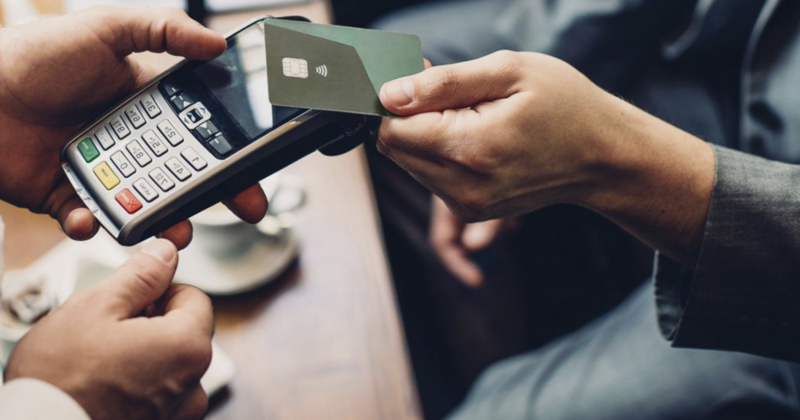 Guests on average spent 4.3X the value of the incentive initially offered by Mammoth, proving how card-linked technology drives significant spend. Overall campaign ROI was 430%, demonstrating the effectiveness of Wonder's Incentives Solution.